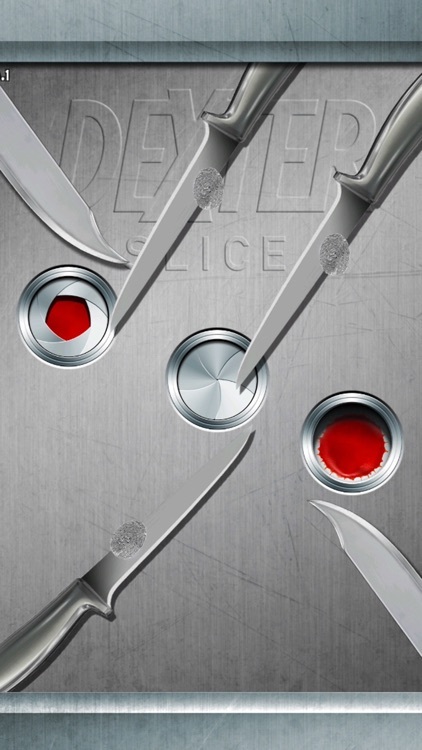 A chilling new puzzle game celebrating 10 years of "Dexter" and featuring voice-over by James Remar (Harry Morgan). 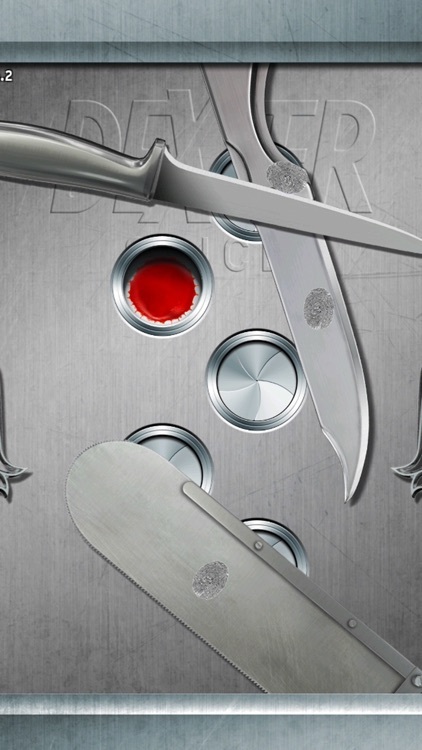 Press, slide and hold a fiendish array of sharp and pointy objects to clear each level. Just be careful where you put your fingers! 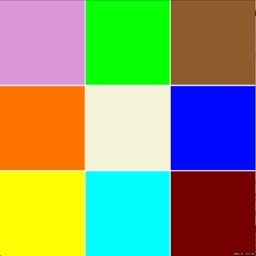 Over 120 levels with more levels and features on the way! 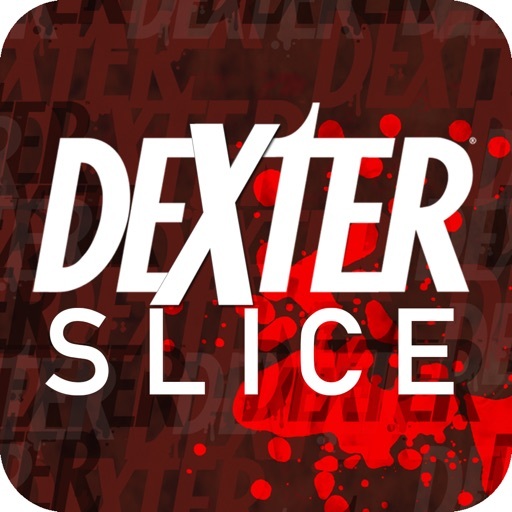 Dexter: Slice is the spiritual successor to the popular 2010 release Slice HD. 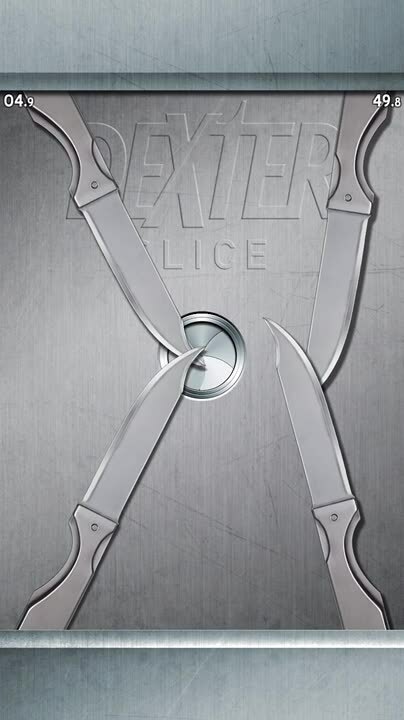 As with the previous game, Dexter: Slice presents players with an onscreen field of EXTREMELY SHARP cutlery. 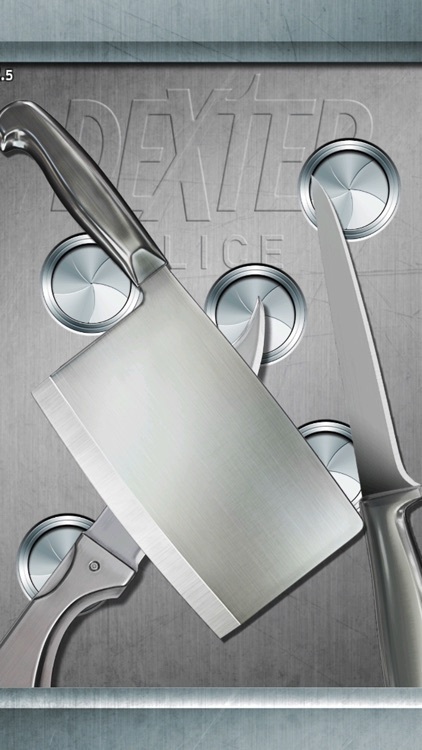 Moving each knife reveals buttons that must be quickly pushed before the blades slide back into place. 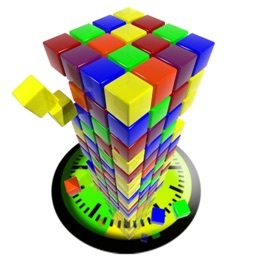 The longer you play, the more challenging the puzzles become, sometimes involving as many as ALL 10 FINGERS - eventually requiring a masterful combination of careful planning, limber fingers and quick reflexes. Fail, however, and anguished screams accompany realistic blood splatters that decorate the screen. You didn't need that pinky, did you? 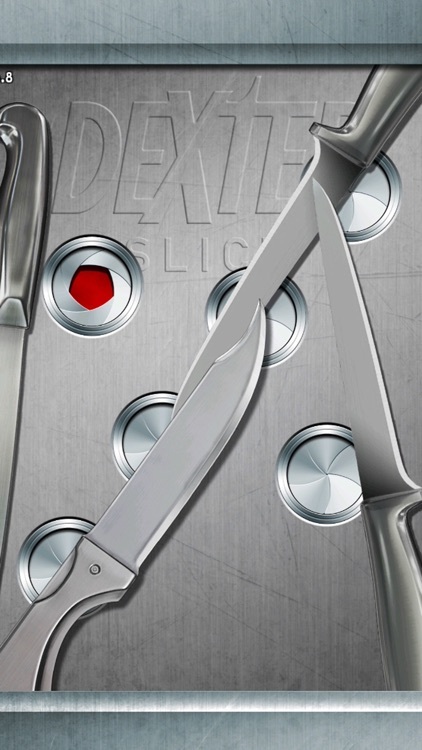 Michael C. Hall will reprise his role as Dexter in our upcoming update along with new levels and additional game features. 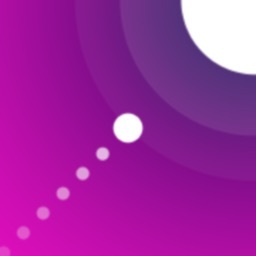 Today’s AppsGoneFree list includes a productivity app, an action game, and a clicker game. 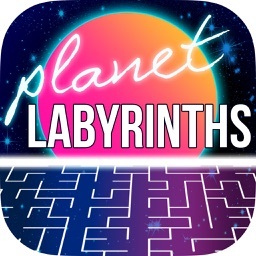 Today’s AppsGoneFree list includes a puzzle game, a sports app, and an arcade game.